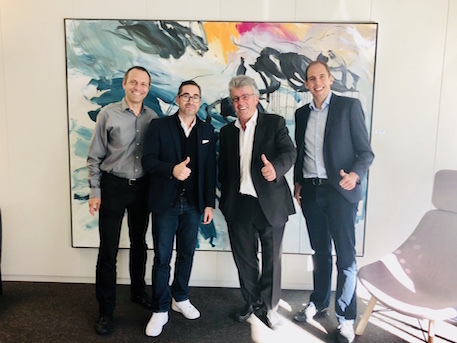 The Swiss Startup Factory (SSUF) continues its growth strategy and opens a satellite office @ EPFL to bring its unique business execution platform for startups to the French speaking startup ecosystem in Switzerland. 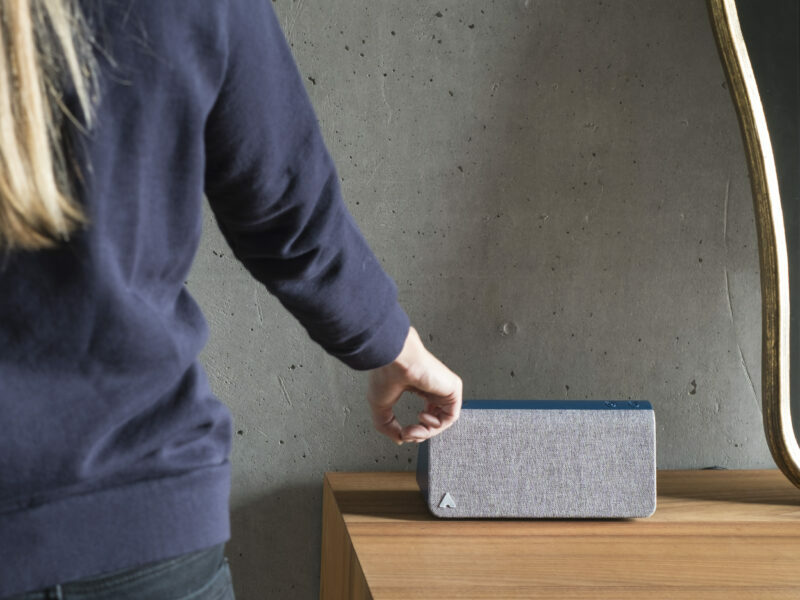 As one of the key players in the Swiss Startup ecosystem the Swiss Startup Factory (SSUF) has the mission to inspire and enable people to build sustainable companies and unleash entrepreneurial potential. After four years of experience, SSUF has designed a completely new customized accelerator program, based on the SSUF company building playbook. The SSUF team has shifted from incubation of ideas to acceleration of startups, which have already validated their business model and are ready for fast growth. This intense customized accelerator focuses on business execution where SSUF assess the value driver of each selected startup team and deliver from the SSUF platform the best possible assets to reach the defined goals. SSUF has also created its own venture investor platform with some of the most renown private venture investors of Switzerland. With this platform SSUF assures a straight forward and efficient funding process as well as access to a powerful worldwide network to support startups as a smart money investor. The concept of the SSUF@EPFL satellite is to provide the SSUF platform and business execution knowledge to the best early stage startup teams @EPFL in Lausanne as well as to the EPFL Hubs in Geneva, Neuchâtel, Fribourg and Sion. Furthermore, SSUF wants to further strengthen the Romandie startup ecosystem by bringing its top venture investors platform to EPFL and the EPFL Hubs. Mike Baur, Co-Founder of Swiss Startup Factory comments: “For us it’s a logical next step to build a satellite office here in Lausanne in the heart of the EPFL innovation park. We see great potential and strong synergies by welcoming EPFL and its ecosystem on our SSUF platform. “Prof. Martin Vetterli, President of EPFL, points out: «The École polytechnique fédérale de Lausanne is pleased to welcome the Swiss Startup Factory as a new player to our already very dynamic startup ecosystem. The École polytechnique fédérale de Lausanne (EPFL) is a a technical university in Lausanne, Switzerland, that specializes in natural sciences and engineering. It is one of the two Swiss Federal Institutes of Technology, and it has three main missions: education, research and technology transfer at the highest international level. 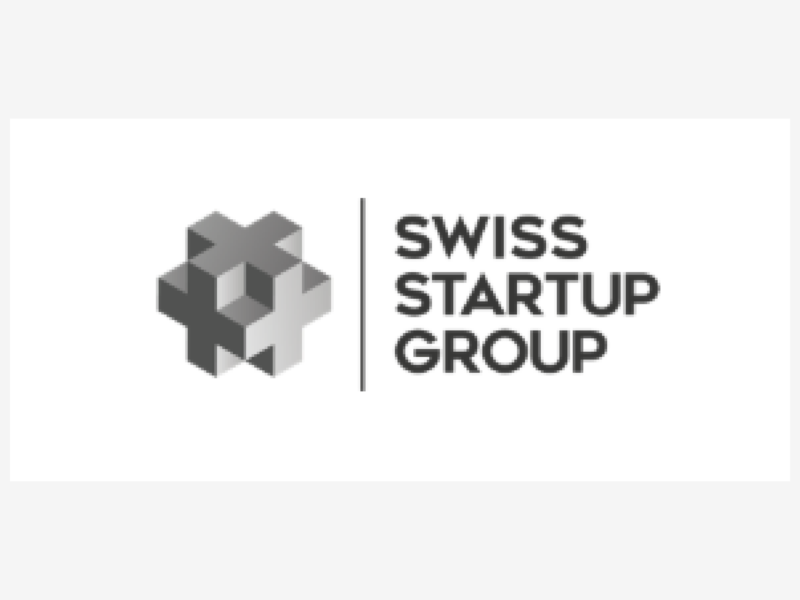 The SWISS STARTUP FACTORY is a privately financed accelerator that assesses more than 1’000 startup projects per annum. Over the last years the SSUF has created a unique business execution platform where top early stage startups, venture investors, corporations, academic partners and mentors meet, exchange ideas, accelerate startups and invest in the future of our economy.